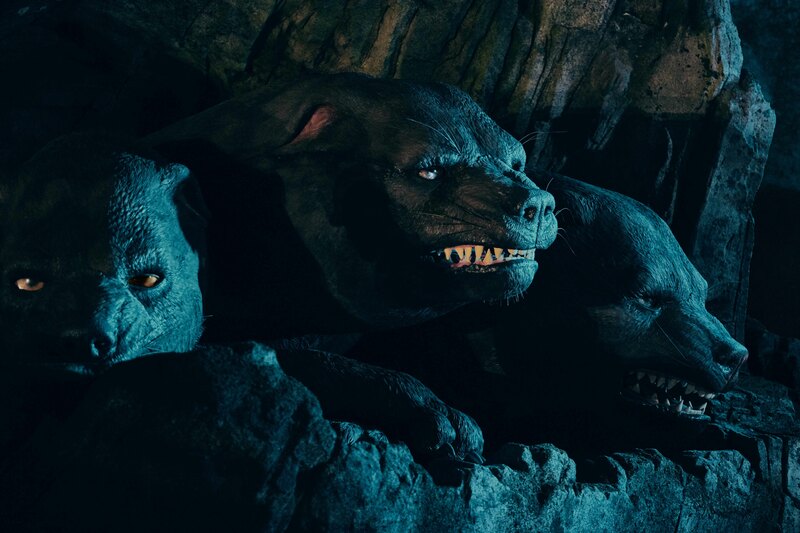 This creature is a “massive” fan-favorite and, as you’ll hear Hagrid say, “His barks are worse than his bites.” Fluffy is a giant three-headed dog that’s known for being the trusted guard dog of the Sorcerer’s Stone. And, as many of you know, Fluffy has a weakness – he falls asleep to the sound of music. 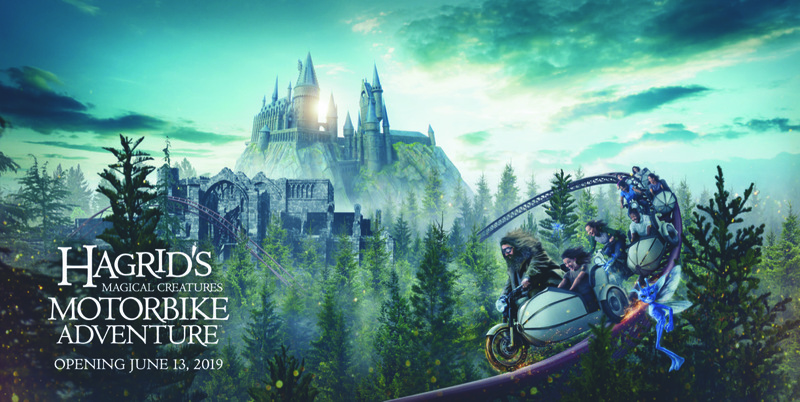 In Hagrid’s Magical Creatures Motorbike Adventure, you’ll confront this gigantic, beloved creature deep in the Forbidden Forest. Proceed with caution – he’s a guard dog first and foremost. 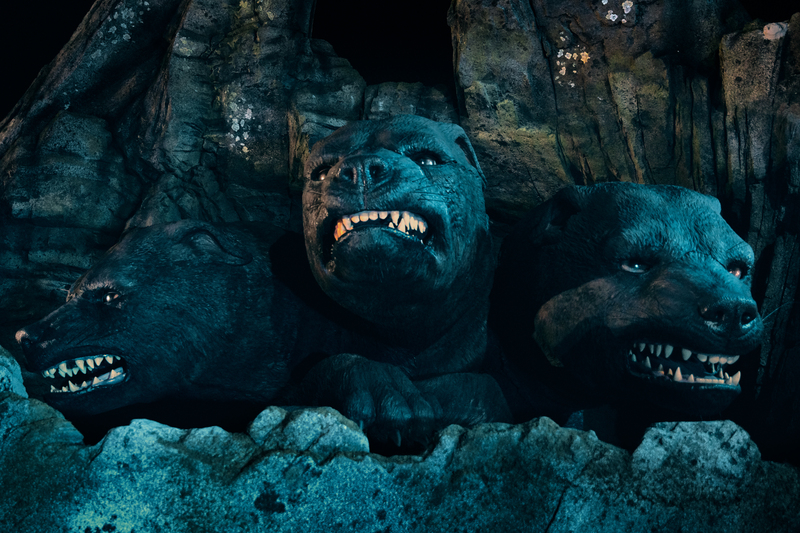 And in this new adventure, Fluffy weighs 8,000 Ibs., which is roughly as big as two standard Muggle cars.